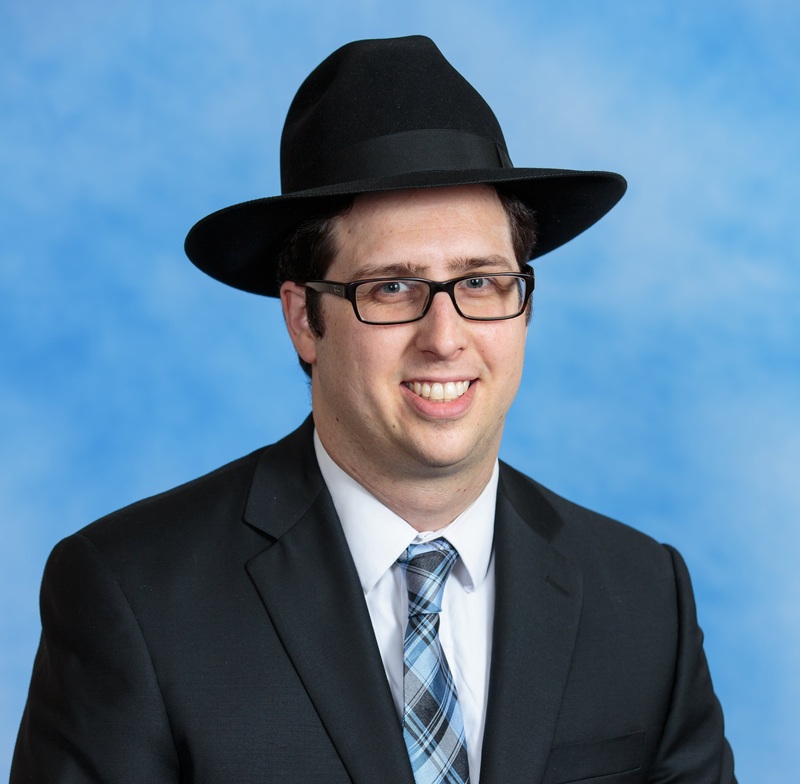 Rabbi Hersch Goldberger, EMET’s Administrator, oversees a robust full-time office staff and is involved in weekly programs, projects, campaigns, and events. Rabbi Goldberger grew up in Los Angeles where he attended Valley Torah High School. After graduating, he studied in Yeshiva Chofetz Chaim for over a decade, where he received rabbinic ordination. Prior to joining EMET’s staff, Rabbi Goldberger served as the Executive Director of Yeshiva Kesser Torah in Queens and Administrator at The White Shul in Far Rockaway. His wide range of skills include office management, project and campaign coordination, accounting and bookkeeping, data management, fundraising, as well as strategic consulting and marketing. He has also had experience teaching and as a Rabbinic substitute. Rabbi Goldberger attended Lander College, where he majored in accounting, and holds a Certificate in Classroom Management from the National Torah Initiative. He lives in Kew Gardens Hills with his wife, Alisa, and their three children.